The Ambiq Micro Apollo3 Blue wireless SoC has been added to the low power microcontroller portfolio available from Fujitsu Electronics Europe (FEEU). 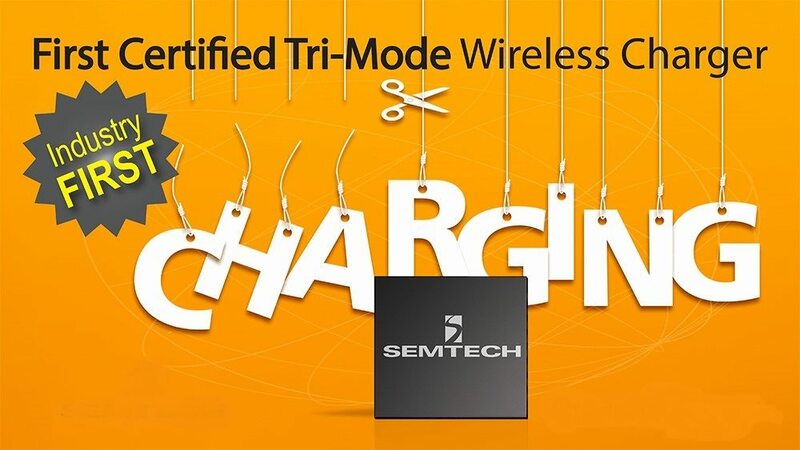 It has a core frequency of up to 96MHz and active power down to six microA/MHz for compact, energy efficient and algorithm-heavy devices like hearables and voice-activated edge devices. The Apollo3 Blue wireless SoC has integrated Bluetooth Low Energy (BLE5) and is supplied with updated peripherals, additional memory, an advanced DMA engine and TurboSpot power management technology. The Ambiq Micro’s Apollo3 Blue SoC is available now for battery-powered and energy harvesting IoT, hearable, wearable and voice-activated edge devices. The Apollo3 Blue’s TurboSpot technology is claimed to bring new levels of energy efficiency to mobile, battery powered devices by increasing the computational capabilities of the Arm Cortex-M4F core to 96MHz in turbo mode while lowering the active power consumption to less than six micro/MHz in normal mode. An integrated DMA engine, combined with the extra computing bandwidth, gives designers the flexibility to add more complex sensor processing algorithms to their energy-sensitive products without sacrificing quality or battery life. The Apollo3 Blue also provides a dedicated second core for the low power BLE5 connectivity platform improving RF throughput and leaving resources available for user applications. Fujitsu Electronics Europe will make the Apollo3 Blue available as part of the ClickBeetle platform for application-oriented evaluation and development. It measures just 16 x 26mm and uses a hardware-independent fixed pin layout, making it easy to replace and evaluate various components for low power IoT systems, explains the company.